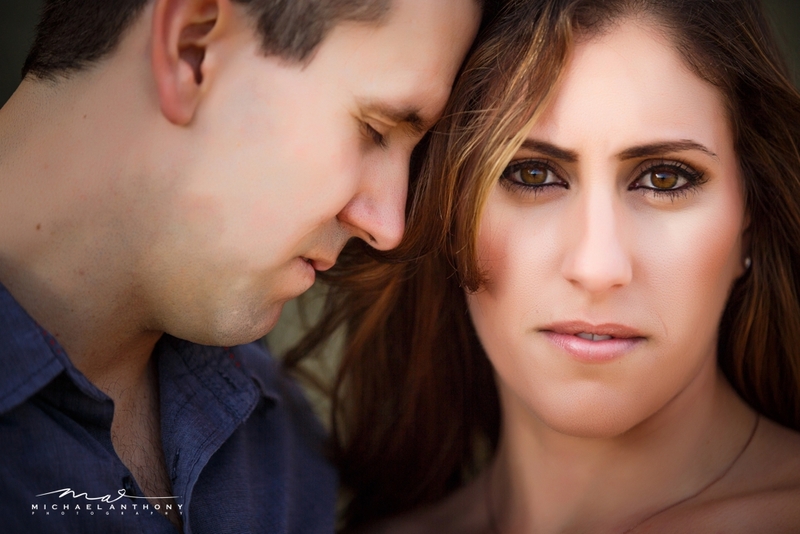 Jessica and Aaron are a special couple to us. I have known Jessica since I was a little kid. Jessica’s brother, David and I have been best friends since I was 8 years old and he was my best man when Jen and I got married. When Jessica asked us to do her engagement photos, I couldn’t have been more happy. Los Angeles Engagement Photography sessions like this are awesome because it is just friends hanging out, walking around the pier. I try to take this approach with all of our clients because I feel like when we can just relax and have fun together, it helps us be at our best. 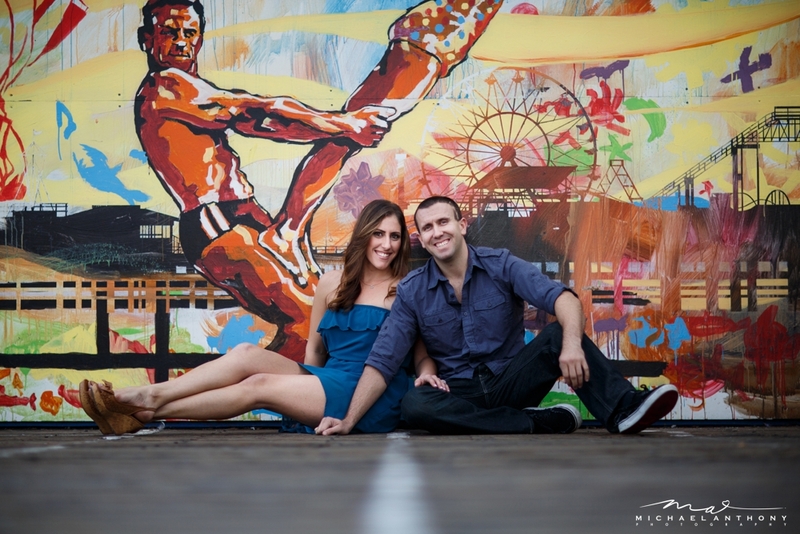 This was one of my favorite engagement sessions we have done at The Santa Monica Pier. I always love shooting in Santa Monica, but being able to walk Third Streed Promenade for engagement photos was just absolutely amazing! When the lights go down, especially in an urban environment, it just enables us to be creative. I love locations that have an environment we can work with, as well as beautiful light. Congratulations Jessica and Aaron!!! !